#CMWorld Hall of Fame - Are you part of it? 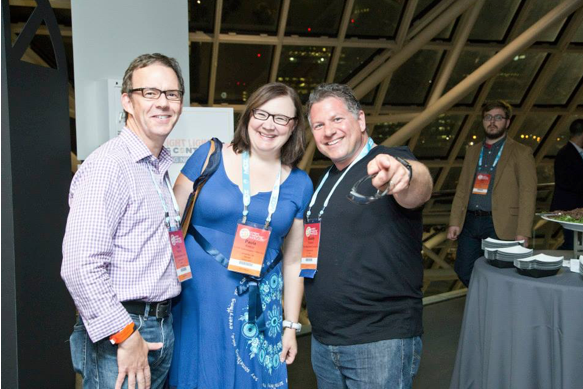 #CMWorld Hall of Fame – Are you part of it? It’s back! Last year we had our Hollywood-themed Walk of Fame, and this year we have our out-of-this-world Wall of Fame! But no matter how we present it, these awesome attendees are part of our CMWorld Hall of Fame. Check out this list of 6-year attendees who have attended each of our five Content Marketing World events, and will be joining us on September 6 for CMWorld #6. So we’re honoring them with our own Wall of Fame to celebrate them each bringing their own contributions and passions to the world of content marketing. From attendee to speaker to CMI team member or event staff, each of you have made our events better with your presence. 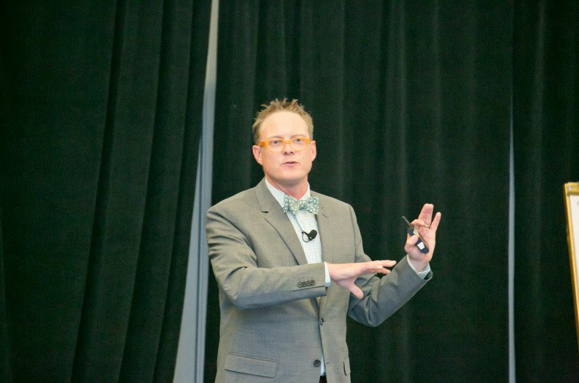 The advancement of CMWorld each year is because of you, your high expectations, and your desire to advance the practice of content marketing not just in your own job, but in the industry as a whole. Thank you. We are honored that you return each year and trust in the investment you make to CMI, CMWorld and our community. And do you know what? Our 5-year attendees deserve some recognition as well. Thank you to all of you that have been to Content Marketing World five times – including this year. Whether you missed a year for one reason or another, or simply just missed year one, we’re thrilled that you’re with us and back this year. Let’s keep our 5-year club growing year after year – what do you say? Here are our wonderful 5-year attendees. Don’t see your name? It’s not too late to register! We look forward to seeing you all in a few weeks! Thanks again for all you do to help our #CMWorld community! There’s still time to register! Join us by visiting our website and registering today! Use code BLOG100 to save $100!